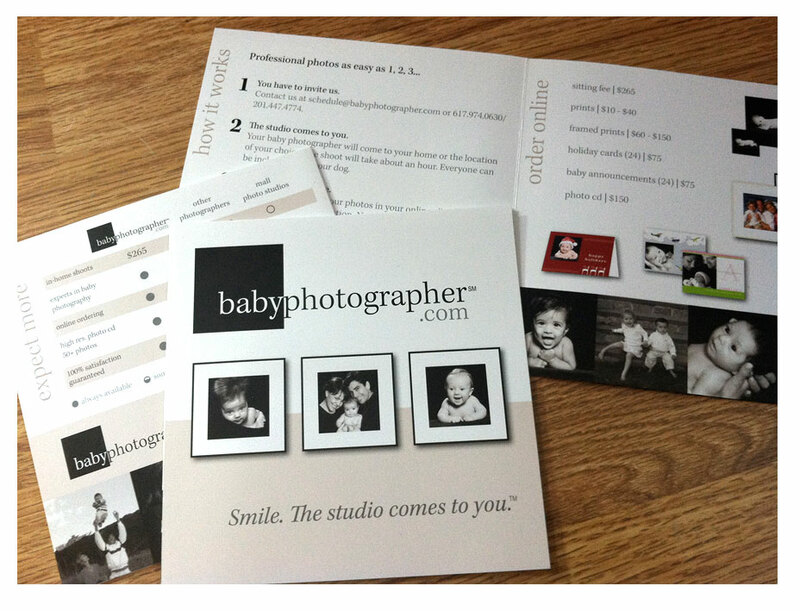 babyphotographer.com was a small business start-up with the innovative business model of the baby photographer coming to the client’s homes, rather than the client dragging their children to the mall. 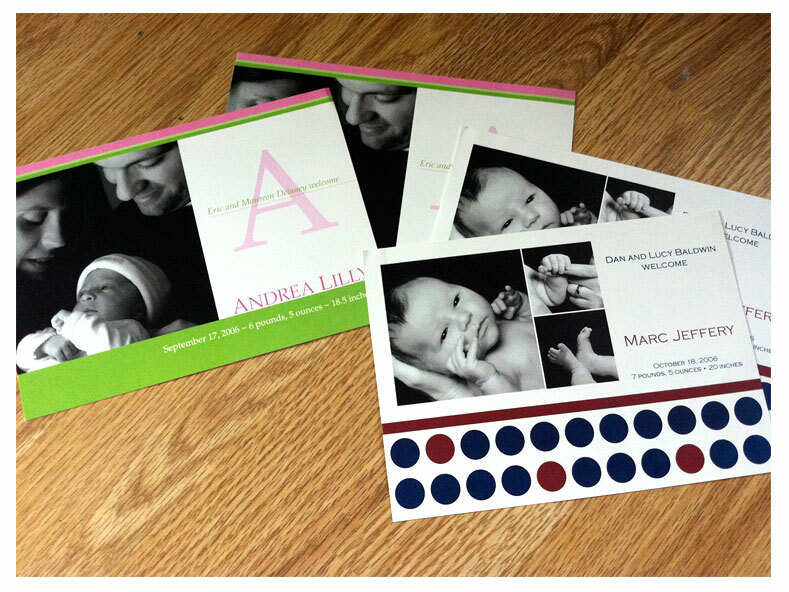 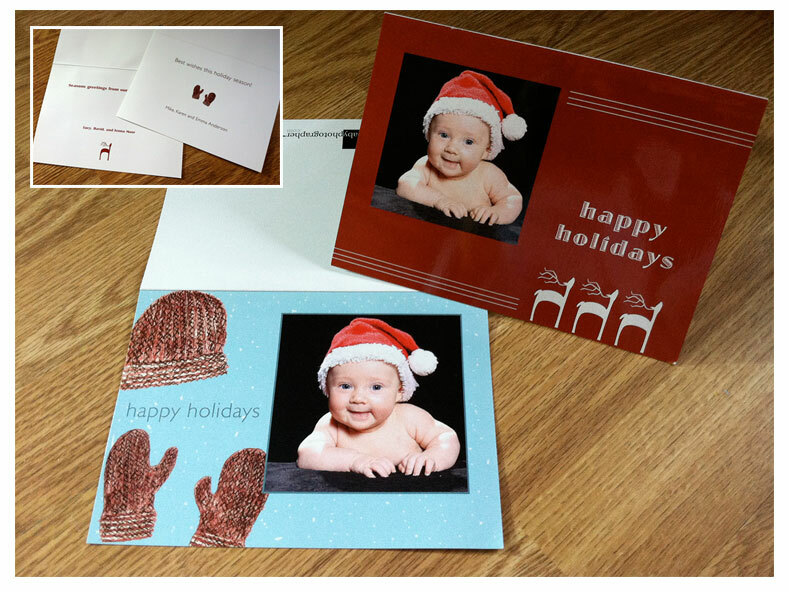 Pictured below are a tri-fold press kit, marketing brochure, sample customizable baby announcements and holiday cards. 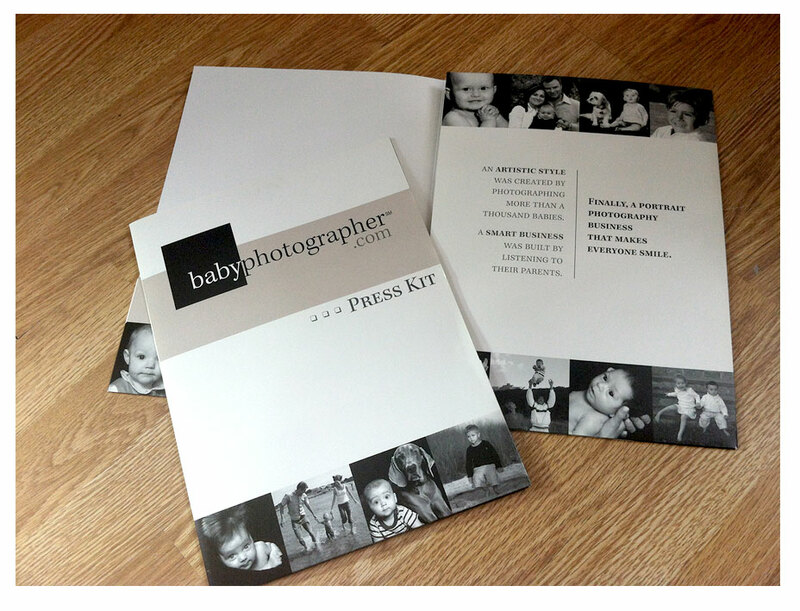 Black and white photography and subtle colors say class, while the simple designs and straight-forward language say accessible.